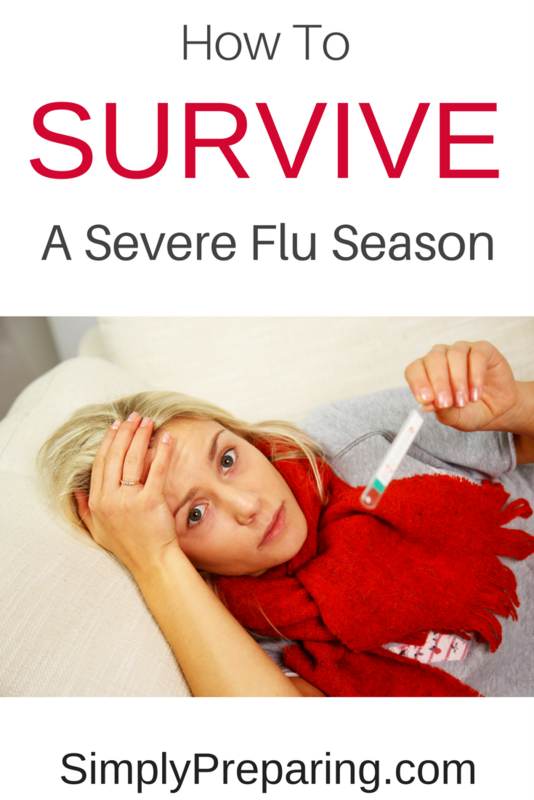 Are you prepared to survive a severe influenza season? 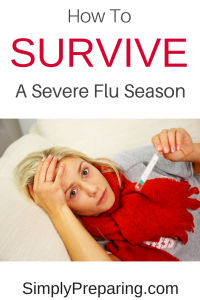 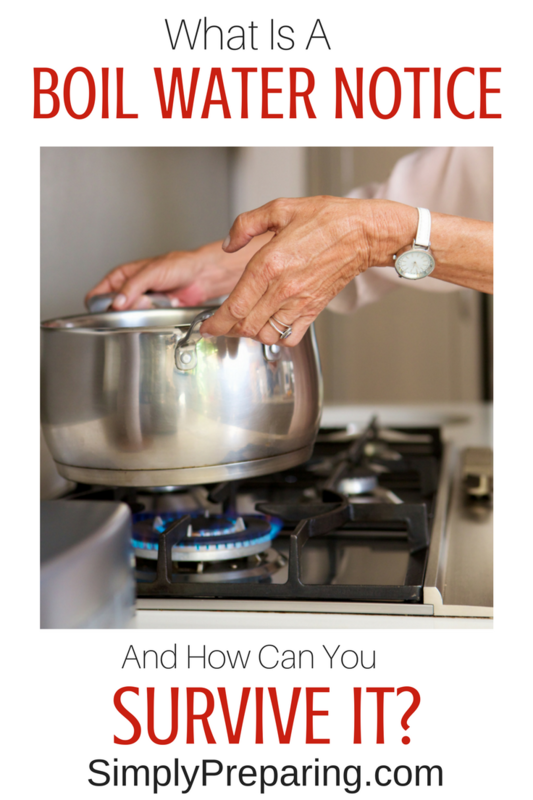 We have compiled a Prepper’s list of Flu Preparedness Supplies just for you! 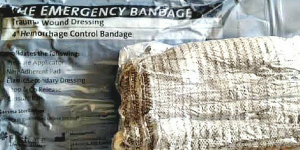 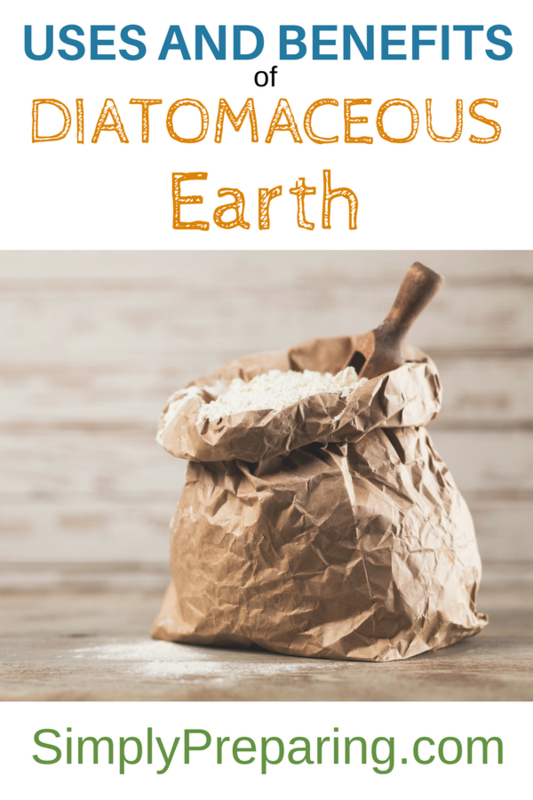 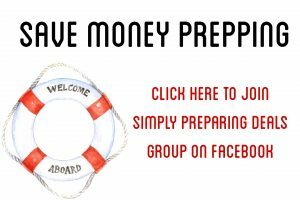 DIY Emergency Preparedness and Survival at it’s very best.